Such A Lovely Family Photo! Thank you BCK for the mention! 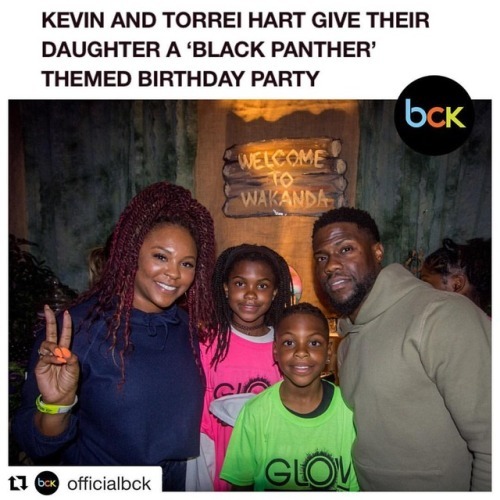 Glad... – Juka's Organic Co.
#Wakandaforever!#TorreiHart and #KevinHart threw their daughter, Heaven, a “Marvel-ous” #BlackPanther themed party in honor of her thirteenth birthday on Monday night.